The Miss New York and Miss New Jersey United States pageants are hosting a free pageant workshop on Saturday, December 10th at Diane & Company in Freehold, NJ. You may have seen me promoting this event on my Instagram and Snapchat, but I wanted to give you all of the details so you know exactly what to expect. Chris Franz is the Pageant & Style Director for The Platform Magazine. His monthly articles on the tireless work of pageant women are truly inspirational. Chris also features a series of articles called “The Judges Point of View” offering tips and advice to benefit both the novice and seasoned pageant contestant. Additionally, Chris has sat on judging panels at the national, state, and local levels. He has judged for many pageant systems including Mrs.America, Mrs. United States, Miss USA, Miss Teen USA, Miss United States, Miss America, Miss American Beauty, and the Miss US International Pageants. As a Pageant Coach he has to date coached pageant contestants to Five National Titles and multiple State Titles. I have been involved in the Miss United States system since 2007. I competed on the national stage in 2012 and 2013, placing in the top 5 and top 15. In 2014 and 2015, I served on the national judging panel. I know exactly what it is like to be a contestant, but I also know exactly what the judges are looking for since I have experienced being in both positions. I earned my certification from celebrity makeup artist Mario Dedivanovic in May 2016. 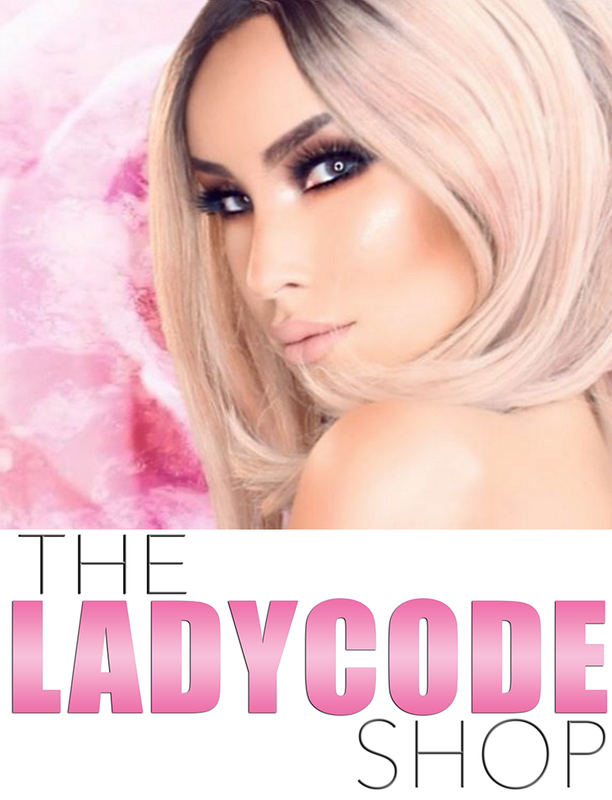 Through the growing success of my YouTube channel, LadyCode, I have become recognized in the makeup world and beauty industry. I work regularly with YSL Beauty, Rimmel London, E.L.F. 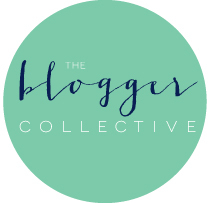 Cosmetics, Pixi By Petra, and Charlotte Tilbury as a content creator. Following the demonstration I will let you ask any questions you may have about competing, recommended makeup products, or even how to create a presence on social media! The first 10 girls will receive a free notebook and pen so you can take notes throughout the course, and I also have a gift basket worth over $75 in makeup for one lucky girl. PageantLIVE will be posting LIVE updates! Everyone in pageantry knows what a big deal PageantLIVE is! From consistently hosting the red carpet of every major pageant from Miss Universe to Miss United States, PageantLIVE is the preferred media outlet in pageantry. PageantLIVE also was nominated for and won the Prestige Media award in 2015 at the Prestige Pageantry Awards. PageantLIVE will be live on and off throughout the event and you might even be lucky enough to be featured on their feed! There will be a fashion show with celebrity models like Miss New York United States, Jennifer DeCillis! Juan Carlos Pinera was the official evening wear sponsor of Miss United States 2016. He provided all of the opening number outfits. Juan Carlos will be attending this event so you can meet him in person! Vizcaya Swimwear has been the official swimwear sponsor of the Miss United States pageant since 2014. Franz Orban, the owner of Vizcaya Swimwear and international pageant judge will be at this event with a few samples of the NEWEST Vizcaya Swimwear competition swimsuit. Since Franz has served as a judge at the Miss United States pageant in 2014 and 2015, Miss Iceland Universe 2016, Miss Virginia USA 2017, Miss New York United States 2016, and Miss Florida United States 2016, this might be a good opportunity to ask him for any pageant advice as well! Pageant media Beauty It’s Everywhere will be attending and of course the director of Miss New York and Miss New Jersey United States, Tina Chisholm will be there to answer any questions and share information about the pageants. This event is FREE to attend! Reserve your spot ASAP by emailing show@pageantlive.com to RSVP. I hope to see you all tomorrow! Great post…congrats for your great results at this copetitions 👍! Love that U r so involved n the pageant world! That is the true definition of Lady Code..style, poise and grace and U possess all of those qualities! Such a beautiful person inside and out! What a wonderful opportunity! Congratulations!!!! !